Build your dream home and bring your boat!! Veneto Shores is Apollo Beach's newest waterfront community. 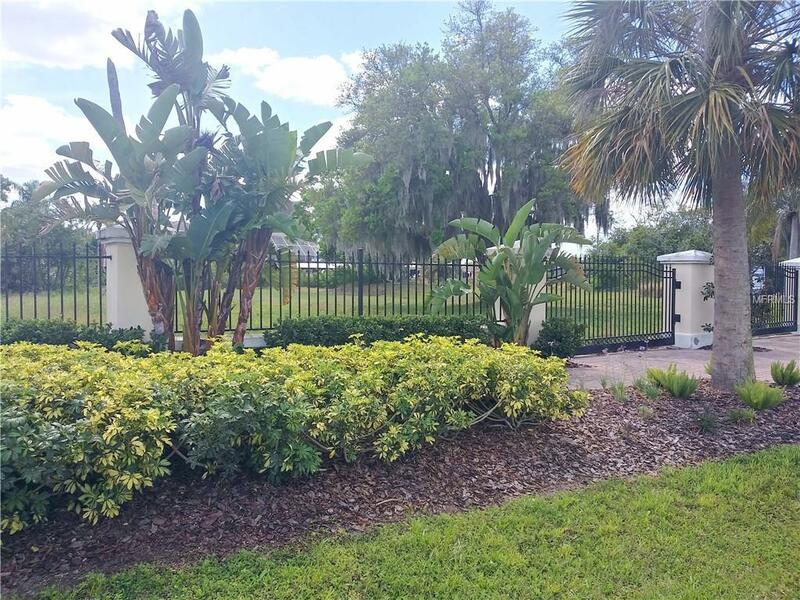 This waterfront property is located on a deep canal with direct access to Tampa Bay. No CDD and low HOA fee. 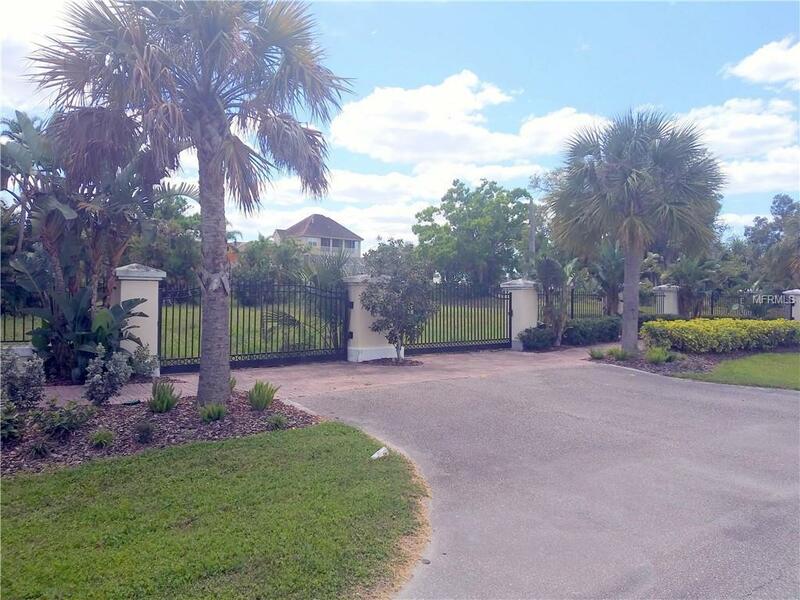 Each lot has it's own gated entrance and you can custom build your own dock. Come see one of the best waterfront values in Apollo Beach as it won't last long.